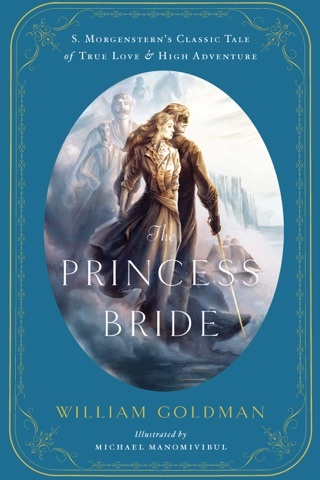 Now available as an ebook for the first time! 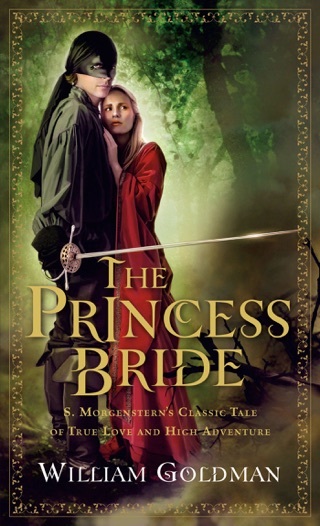 No one knows the writer's Hollywood more intimately than William Goldman. Two-time Academy Award-winning screenwriter and the bestselling author of Marathon Man, Tinsel, Boys and Girls Together, and other novels, Goldman now takes you into Hollywood's inner sanctums...on and behind the scenes for Butch Cassidy and the Sundance Kid, All the President's Men, and other films...into the plush offices of Hollywood producers...into the working lives of acting greats such as Redford, Olivier, Newman, and Hoffman...and into his own professional experiences and creative thought processes in the crafting of screenplays. You get a firsthand look at why and how films get made and what elements make a good screenplay. 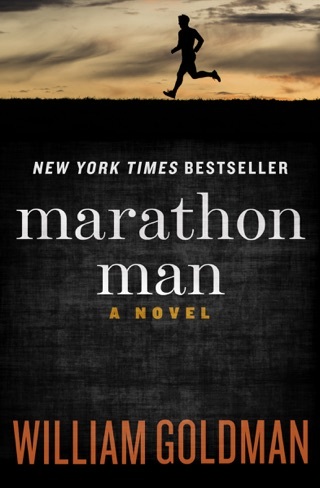 Says columnist Liz Smith, "You'll be fascinated. 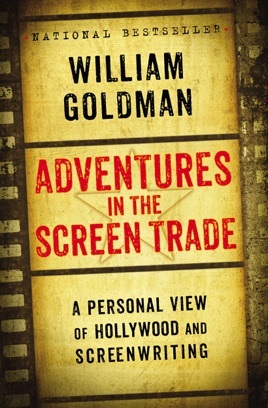 Adventures in the Screen Trade is exactly that! While the material is certainly dated of necessity, the knowledge and experiences resonate perfectly today. 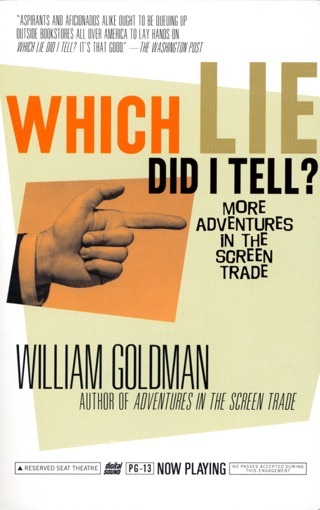 I grew up with a lot of the movies Mr. Goldman mentions in this book. 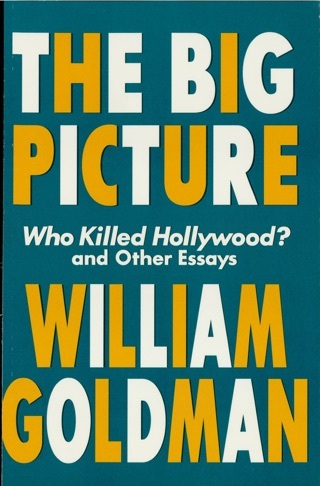 Learning about Hollywood, the players and how he develops his craft was a fascinating read for me. 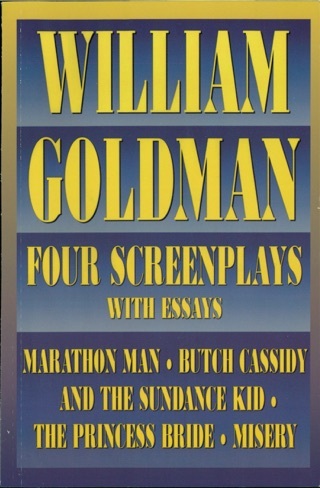 If you ever dreamed of writing a screenplay, you will enjoy this book by one of the greats! Which Lie Did I Tell?